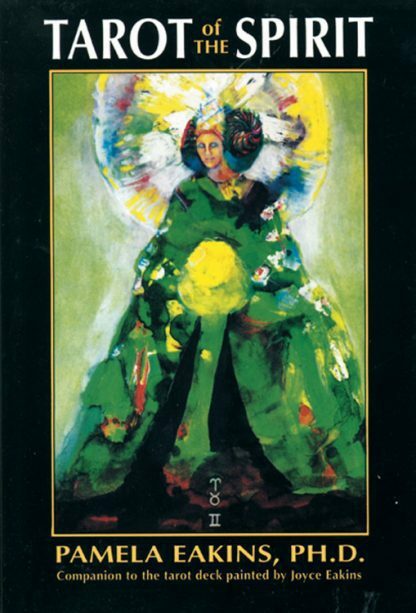 Illustrated with the Tarot of the Spirit deck painted by Joyce Eakins. Centered on the Qabbalistic Tree of Life, this symbolism clearly explores the Minor Arcana as a representation of the four components of life: spirit, emotion, intellect, andbody; while it reveals the Major Arcana to be the keys to our emotional response patterns to the symbolic universe in which we live. Includes seven monthly meditations, individual readings, and layouts. To learn more visit www.tarotofthespirit.com.